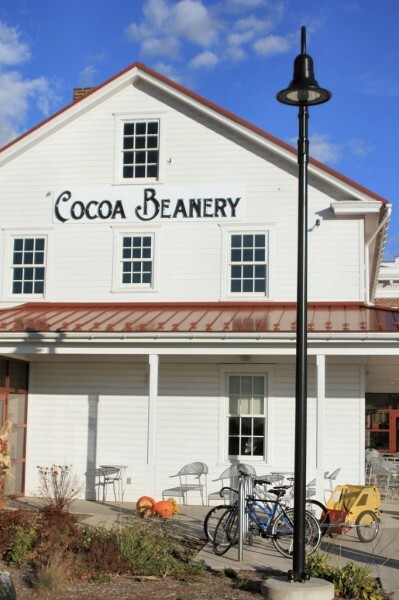 We stumbled upon the Cocoa Beanery cafe while biking a short trail in Hershey this fall. 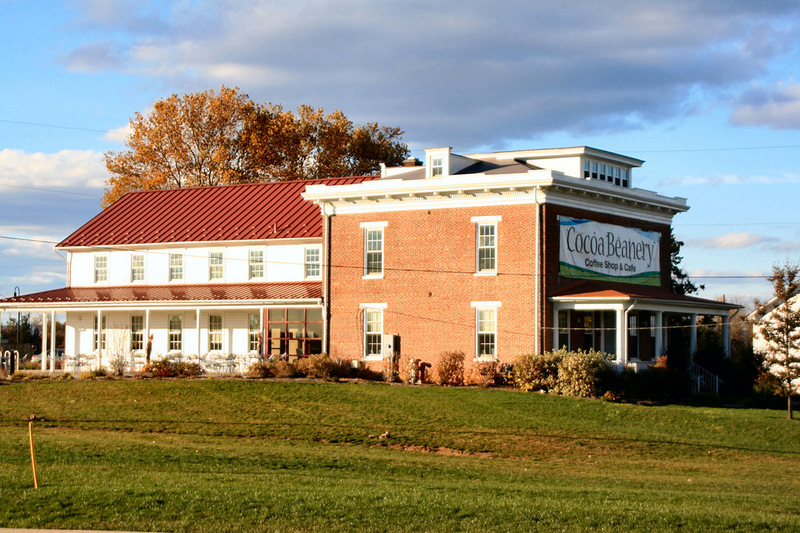 It’s not hard to miss, kind of on the outskirts of town, off Bullfrog Valley Rd, right next to a couple of corporate-headquarters-looking buildings — which house the Hershey Center for Applied Research and the Hershey College of Medicine. 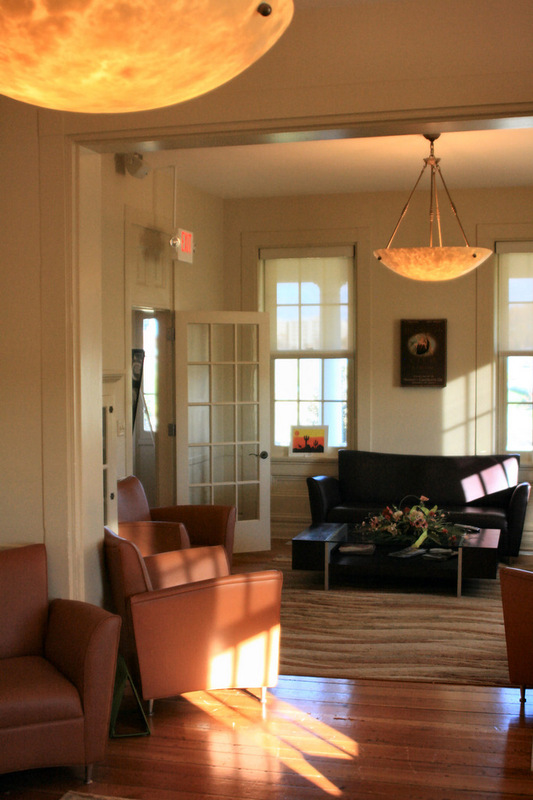 The cafe is a renovated farm house, but it’s spacious and modern, a few different rooms for kicking back. 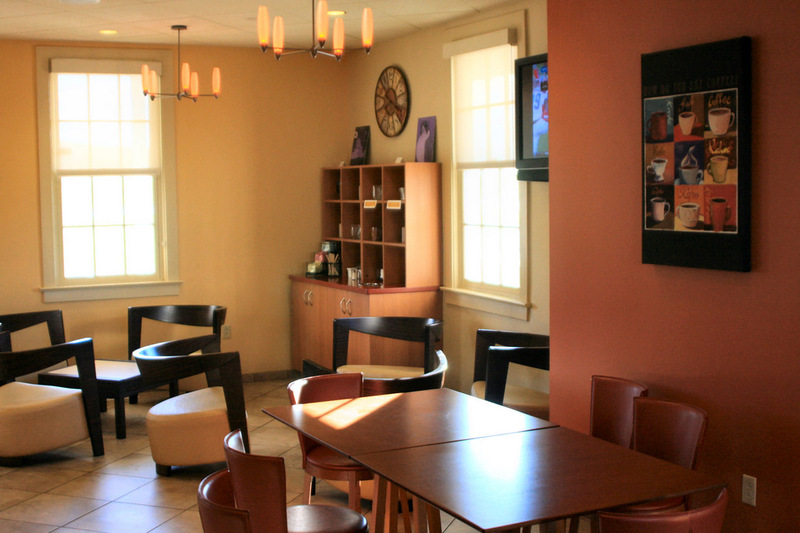 The first time we went, the cafe had artwork on display from a local high school. Got a hot apple cider and a peach tea smoothie, asked for the largest size, and it came out to about $9. Both were great. 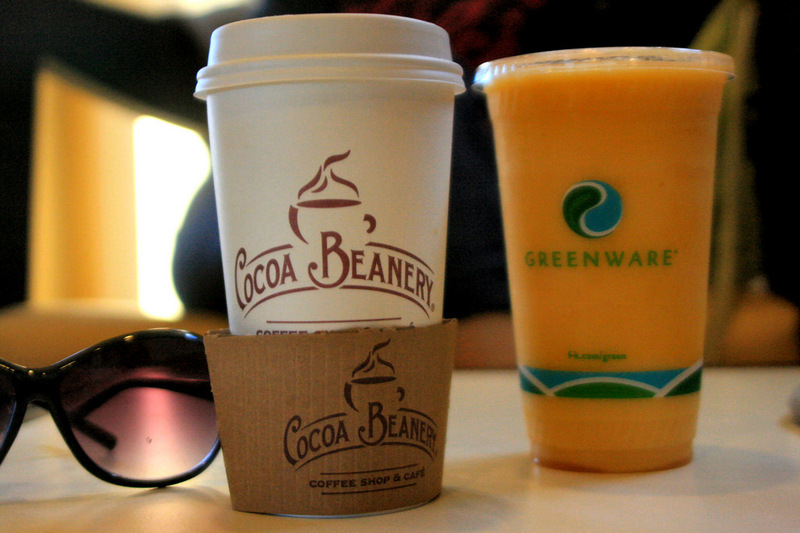 You can expect to pay a little more than Starbucks, but the regular coffee and tea was reasonable. They also sell baked goods, salads and sandwiches. We’ll probably make this a regular stop when we are walking/biking trail that runs in front of it. I want to take a group here during a field trip, but can’t find a phone number. Can you help me? @Sue, According to the Hershey website, you can get more information by calling 717-508-5986.